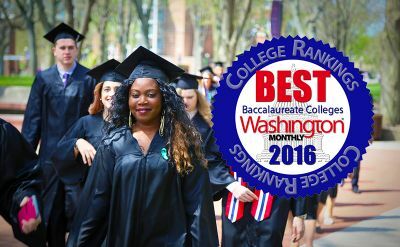 GC ranked second among the “Top 100 National Baccalaureate Colleges” by Washington Monthly magazine and 9th among “Best Regional Colleges in the Midwest” by U.S. News. 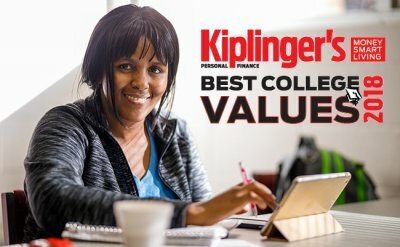 Goshen College has again been named one of the top 100 best college values among all liberal arts colleges by Kiplinger’s Personal Finance for 2018, a ranking of the top 300 best college values in the nation. 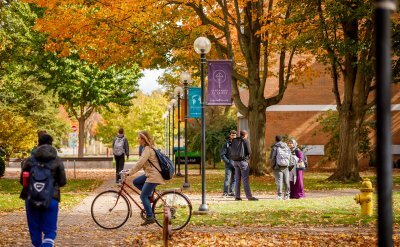 Goshen College remains among the top ten schools on the U.S. News & World Report list of the Best Regional Colleges in the Midwest, according to the annual rankings. 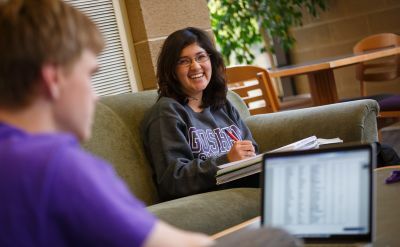 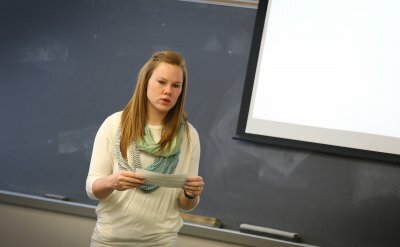 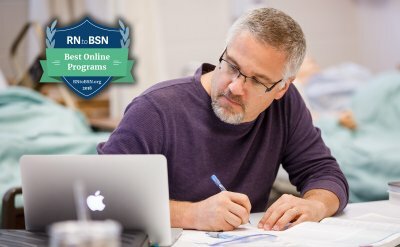 Goshen College’s Education Department has been ranked in the 96th percentile nationally for its undergraduate secondary education program in the National Council on Teacher Quality’s (NCTQ) latest ratings of 717 undergraduate programs that prepare high school teachers. 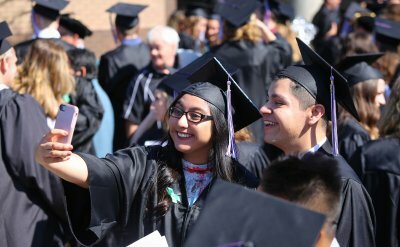 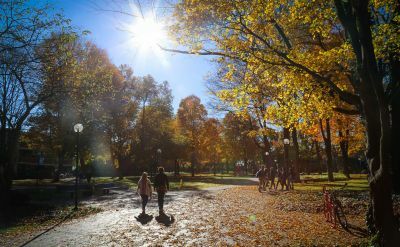 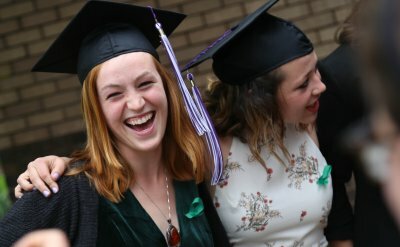 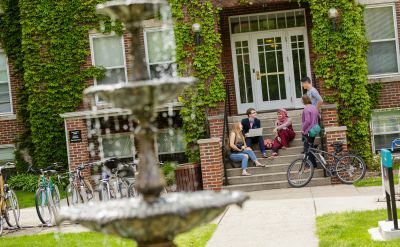 Goshen College ranked fifth on the U.S. News & World Report list of the "Best Regional Colleges in the Midwest," and 3rd among "Great Schools, Great Prices," according to the annual rankings.